But it’s worse than that. The billions spent represents spending in buying, developing, and delivering training. It doesn’t even include the time/opportunity cost of the people, upon whom we inflict sales training. One of my favorite blog sites is the Farnam Street Blog (It should be mandatory reading for every sales professional, probably because it has nothing to do with selling, rather it focuses on critical thinking and continuous learning.) 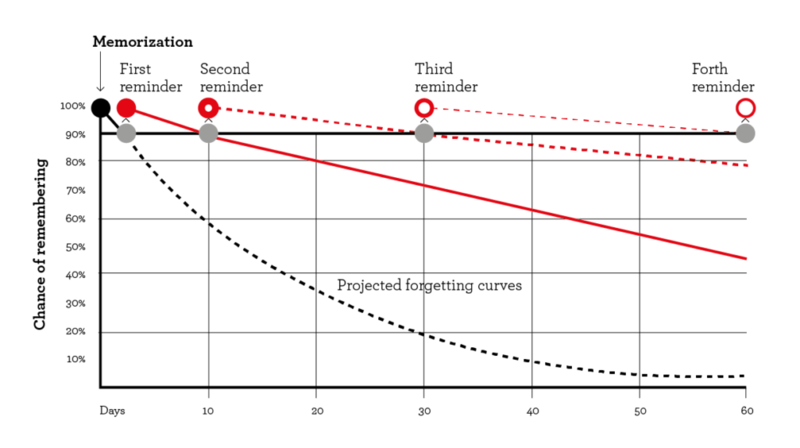 In a recent article they introduced the “forgetting curve,” an example illustrated below. The picture simultaneously presents an appalling picture of the problem and presents the solutions—well timed reminders and reinforcement. What we take away is that unless we include a plan for consistent reminders and reinforcement, we might as well not even do the training. The solution, first, for every training, make sure there is a reinforcement plan as part of the training. The good news, is many of the technology platforms provide capabilities to provide timed reinforcement of certain web delivered programs. But, if your people aren’t using these, then they aren’t getting the reinforcement they need. Additionally, make managers part of that reinforcement, particularly for very complex skills development. For every new training program, set an expectation of what reinforcement managers must do. Train them in how to do this reinforcement and hold them accountable for doing it. Several years ago, I wrote about an organization that invests 45 minutes, every day, in training their people. They have designed a reinforcement program that extends over 30 days for every new skill the focus on developing. The results are astounding. Second, insist that your sales training vendors design and implement a reinforcement program that will be delivered through your managers for everything you buy. I’m appalled by the lack of leadership in the sales training industry on this very issue. Too many vendors are glad to take your money, deliver a workshop, and say “good luck, God-speed,” as they rush off to their next workshop. Third, perhaps most importantly, the forgetting curve applies to all learning, not just formal training classes. As a result, in your coaching, in trying to help people improve their skills, capabilities, and performance, you must constantly reinforce what you are doing. Improving a person’s prospecting skills, won’t come about through just one coaching session, but through continued coaching until they have mastered the skills required. This put the onus on the manager to identify the 1-2 things most critical to coach and develop each person on, to focus viciously on those two things, reinforcing those through coaching, until they master them, then moving on to the next 1-2 things. 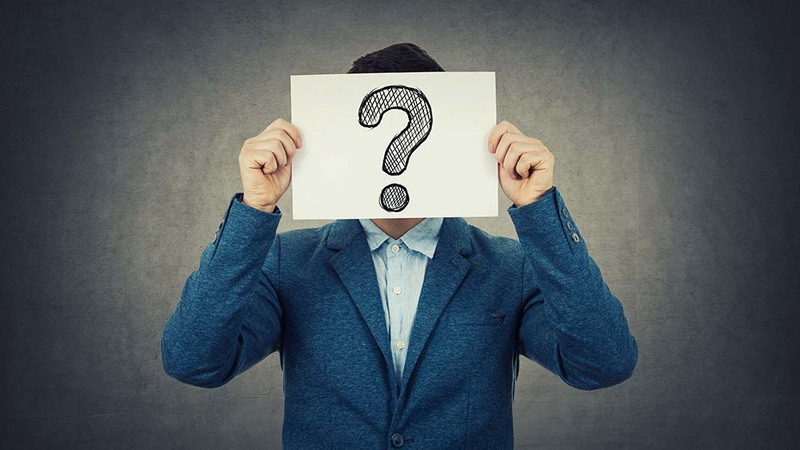 Too often, managers try to “fix” everything at one time, coaching the person on prospecting, qualifying, deal management, pipeline management, account planning, and how to use CRM—the sales person ends up confused, the manager ends up frustrated, and nothing is achieved.